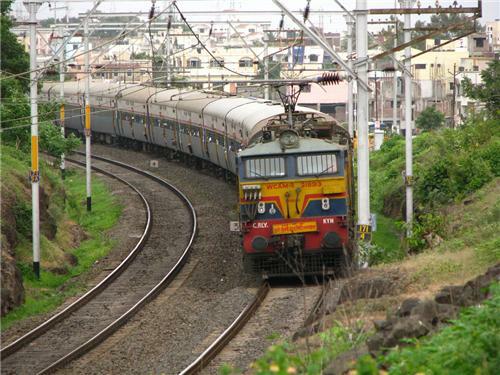 Although Rewa is not a railway junction, but it does directly connect Rewa to few of the important cities of Madhya Pradesh and also few important cities in neighboring states. Below are the names and other important details of all these trains that directly connect Rewa to all these cities. From all these cities Rewa is then connected to rest of India. Therefore or in other words, Rewa station assumes immense importance for people of Rewa. Frequencies: Runs only on Wednesday. Travel time: 9 hour and 45 minutes. Frequencies: Runs only on Friday. Frequencies: runs only on Sunday, Wednesday and Saturday. Frequencies: runs only on Saturday. Frequencies: Runs on all day. Frequencies: Runs on all days. Frequencies: travels only on Friday. Frequencies: travels only on Sunday and Monday. There are total 54 trains from Rewa to Jabalpur. Below we’ve mentioned only those trains that run on daily basis or on alternate days. Frequency: Runs only on Sunday and Monday. Frequencies: Runs only on Thursday. Frequencies: Runs only on Tuesday. Frequencies: Runs on all these days. Frequencies: Runs only on Monday. Frequencies Runs on all days. Frequencies: runs only on Sunday and Monday. Travel Time: 11 hours and 15 minutes.